$36,045 x 84 Months @ 3.99% APR (estimated financing rate, cost of borrowing $5,295). $31,745 x 84 Months @ 3.99% APR (estimated financing rate, cost of borrowing $4,663). With bold styling and a dynamic driving experience, the 2019 Honda Accord is as unique as you. $38,045 x 84 Months @ 3.99% APR (estimated financing rate, cost of borrowing $5,589). $33,045 x 84 Months @ 3.99% APR (estimated financing rate, cost of borrowing $4,854). $35,585 x 84 Months @ 3.99% APR (estimated financing rate, cost of borrowing $5,227). 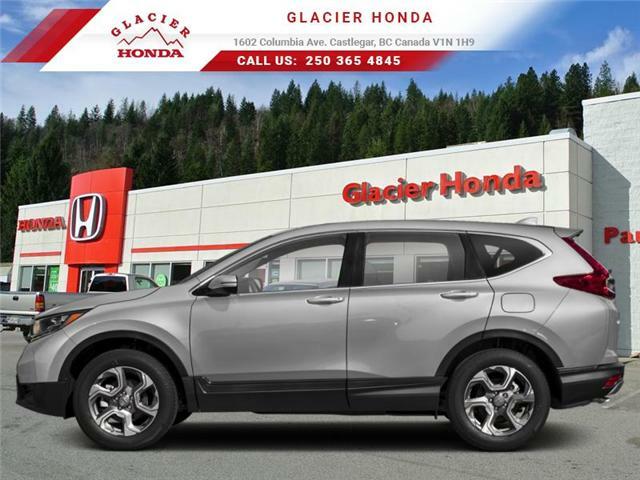 When good enough isn't good enough, the 2019 Honda CR-V is the next step. 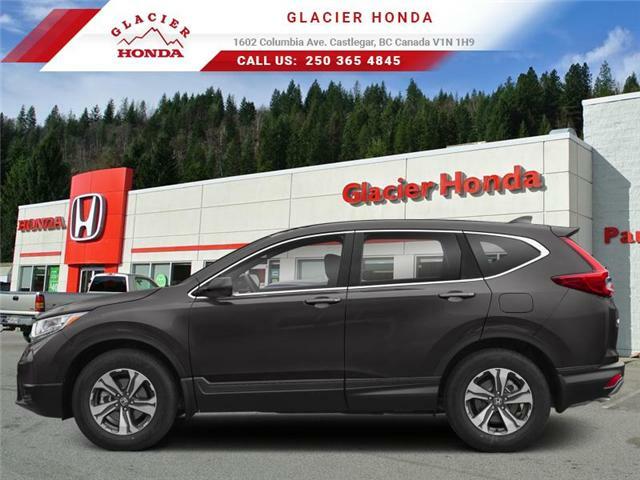 With looks to kill and performance to match, the 2019 Honda CR-V will stand out in any crowd. $32,085 x 84 Months @ 3.99% APR (estimated financing rate, cost of borrowing $4,713). $40,685 x 84 Months @ 3.99% APR (estimated financing rate, cost of borrowing $5,977). On the slopes or in the city, the 2019 Honda CR-V is ready to roll with you. $29,285 x 84 Months @ 3.99% APR (estimated financing rate, cost of borrowing $4,302). 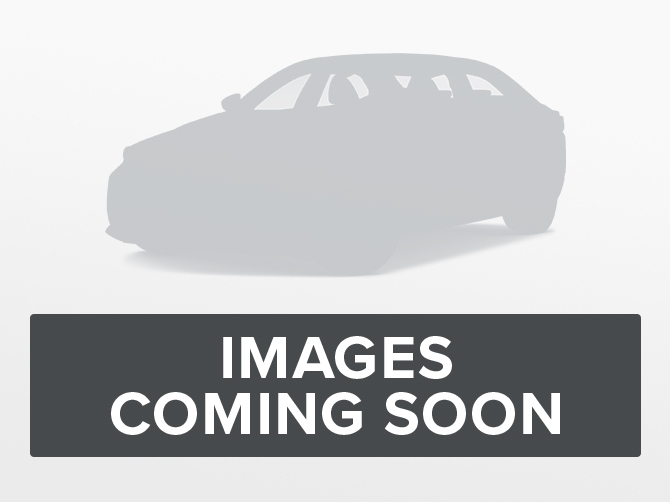 Heated Seats, Rear View Camera, Apple CarPlay, Android Auto, Remote Start!